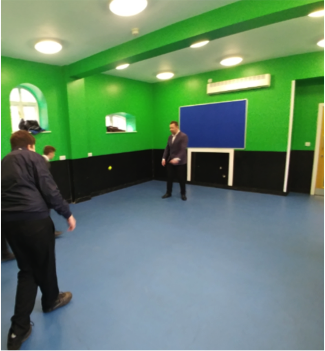 Starting the New Year back at Longdon, after an assembly from Shaun describing his RED journey in 2018 (making a conscious effort to be physically active every day). Through the month we have attempted to get ourselves busy trying different sports. 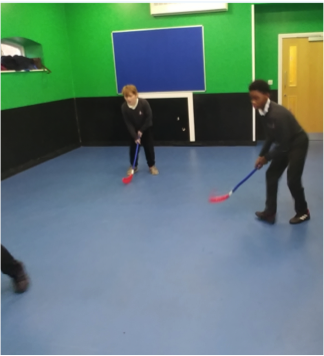 This month pupils have played indoor curling, boccia, handball, street hockey, badminton, basketball and spent time on scooters too. 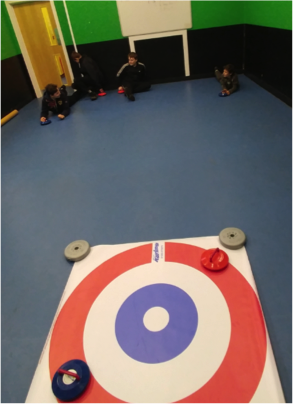 After a slow start momentum gathered meaning that we have had a regular group of pupils asking what the new activity would be on that day. 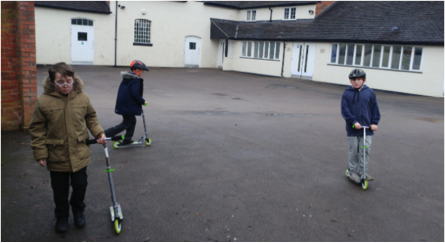 Overall RED January has been a huge success at Longdon and we already look forward to what sports we can introduce to our already exciting curriculum!